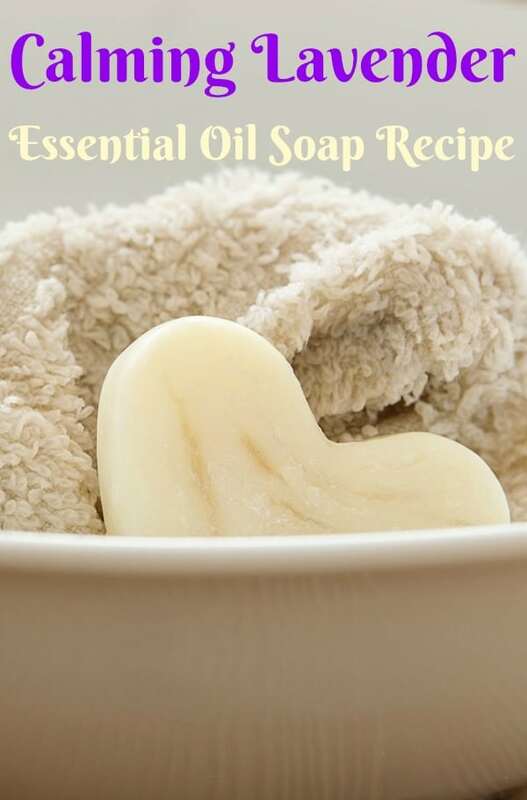 Homemade soap is not only natural and fun to make, but with the right essential oils added, you can also infuse your soap with the benefits of essential oils. Lavender is a popular essential oil for many reasons, and in soap form, it offers tons of benefits for relaxation and smells great, too! 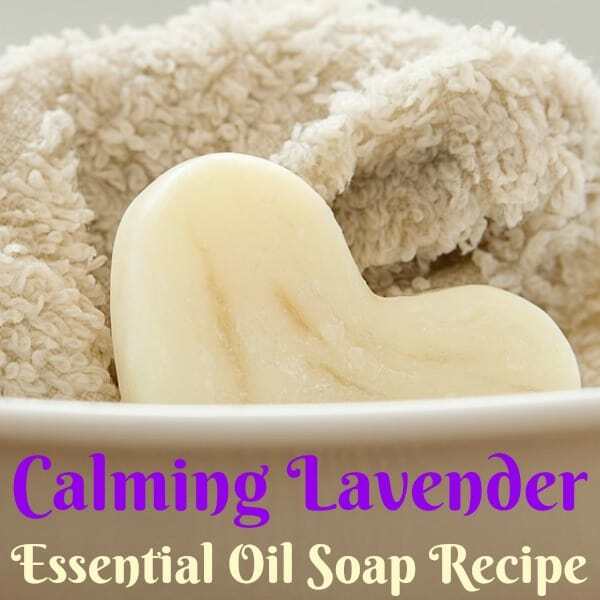 Follow the directions listed below to make your own lavender essential oil soap recipe. In past recipes, we made soap using soap bases, but this time, I’m sharing a recipe for truly handmade soap. Put on safety gear. Keep kids and pets away while making soap. Near an open window, mix the caustic soda and distilled water. Put the caustic soda in first, and add the water second. Let the gasses settle before doing anything else with this mixture. In the slow cooker, add the oil and heat to 104 degrees Fahrenheit. Carefully mix in the soda mixture into the oil. Mix until it turns into a gel. 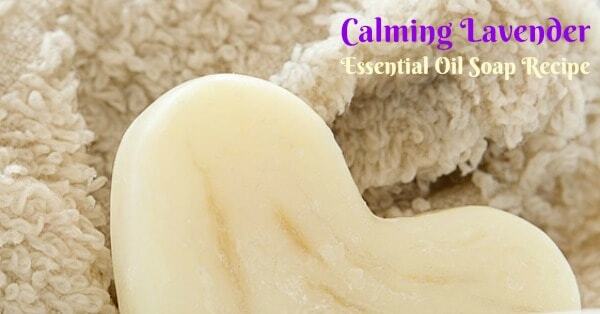 Add 30 drops of lavender oil and stir with a wooden spoon. Pour the mixture into the soap mold. If you like, you can sprinkle the top of the soap with lavender flowers. Cover with an old towel and allow the molds to sit for 24 hours. After 24 hours, remove the soap from the molds. Let the soap cure for 30 days in a cool, dry place before using it.